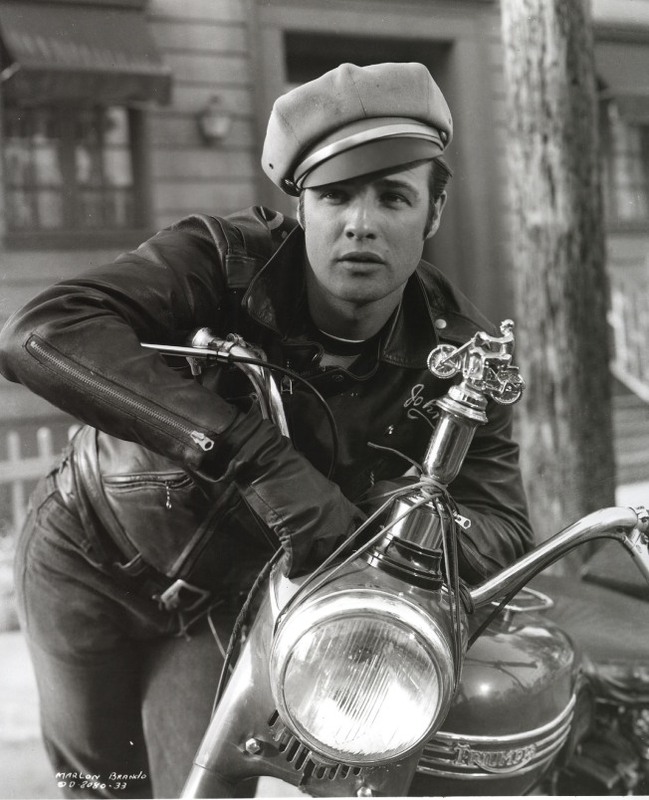 Actor Marlon Brando invented a device to tune a drum head. LOS ANGELES -- A lawsuit filed by the ex-wife of Marlon Brando's eldest son, alleging the executors of the actor's $22 million estate illegally obtained their power through forgery, can move forward, a judge ruled. Los Angeles Superior Court Judge Yvette M. Palazuelos rejected defense claims that the complaint contains insufficient details to proceed on three of the five allegations, including fraud and deceit and negligent breach of professional responsibilities. Attorneys for Brando estate executors Mike Medavoy, Larry J. Dressler and Avra Douglas, and notary public Neil Dekter, had asked Palazuelos to dismiss those causes of action. They argued at a Tuesday hearing that Deborah Brando had already been given other chances to clarify them and had failed to do so. The suit, filed Jan. 28, alleges that an amendment made to Marlon Brando's will shortly before he died in July 2004 at age 80 was forged, and that Dekter did not properly witness and notarize the actor's signatures. Dekter also did not take Marlon Brando's thumbprint or have him sign his notary book, according to the lawsuit. The original will appointed longtime Brando confidantes JoAnn Corrales and Alice Marchak to administer his estate. The amendment replaced them with former Hollywood studio chief Medavoy, accountant Dressler and Douglas, a friend of Brando's daughter Rebecca. Christian Brando died Jan. 26 of pneumonia at a Hollywood hospital at the age of 49. His former wife claims she has standing to sue the executors of his father's estate because her late ex-husband assigned his inheritance rights to her in February 2007 as part of the settlement of a domestic violence case she filed against him. Defense attorney Robert F. Gookin argued previously that not even Christian Brando would have had the right to bring the lawsuit if he were alive because he was not a beneficiary of his father's will. He had an interest in the elder Brando's trust, but he could not assign it, and it expired when Christian died, Gookin said. "If he couldn't bring it, surely she can't bring it," Gookin said of Deborah Brando, but his argument did not persuade Palazuelos. Deborah Brando said after an August hearing in the case that she stands by the domestic violence allegations in her lawsuit against her ex-husband. She maintained he hit her repeatedly and threatened to kill her in front of her daughter. But she also said he was not in his right mind at the time and that he also did many good things during their marriage, which ended -- after eight months -- with an annulment in June 2005. She said she is not looking for a large amount of money, only enough on which to survive. Deborah Brando also challenged the will in a separate action in probate court. That case was dismissed in May, but she is appealing. Since Marlon Brando's death, the executors have sold off many of his assets and have tried to sell for $2 million a South Pacific island he owned that is worth $40 million to $60 million, her suit alleges. A case management conference is scheduled for Dec. 3. Angela Borlaza, a former caretaker for Marlon Brando, earlier this year settled her litigation with the Brando estate concerning allegations that the will amendment was forged, said Deborah Brando's lawyer, Greg J. Venturi. Borlaza sued the estate in the summer of 2007. Borlaza later amended her suit to add a claim for palimony, maintaining she was romantically involved with Marlon Brando when he was alive and that he promised that either he or his estate would take care of her for the rest of her life.